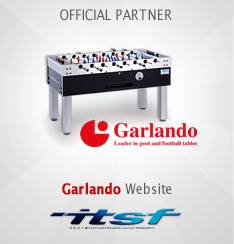 The ITSF conducts the administering and regulation of the game through its affiliated national associations/federations. 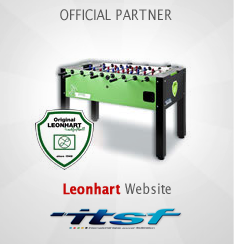 The ITSF is responsible for the Rules of table soccer, as well as the technical specifications for tables. It also participates in the running and enforcement of an anti-doping program. 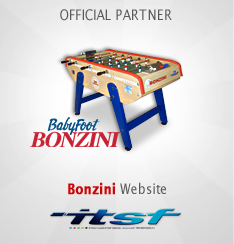 The ITSF sanctions major international table soccer events for all age groups and for disabled people, including 5 annual World Championships Series events on the 5 ITSF official styles of tables. 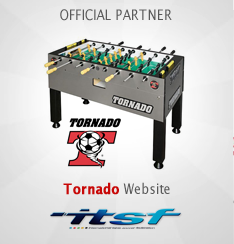 In addition, the ITSF organizes the most prestigious table soccer event, the World Cup – a national team tournament that takes place every year and which incudes the World Championships. 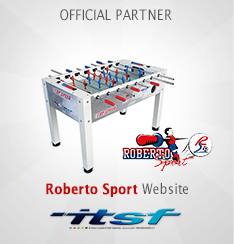 This event is the annual culmination of the 5-continent, 60-plus-tournament ITSF Tour, where the very best table soccer players from approximately 40 countries compete for the world titles. The ITSF is coordinating the development of each national member federation including the ITSF Training Centres program. The ITSF Development Fund supports the growth of the game in “less privileged” countries in accordance with environment and human rights protection.